The Z Master 6000 Series is one of Toro's most advanced zero-turning radius mowers. It's also one of our most comfortable. 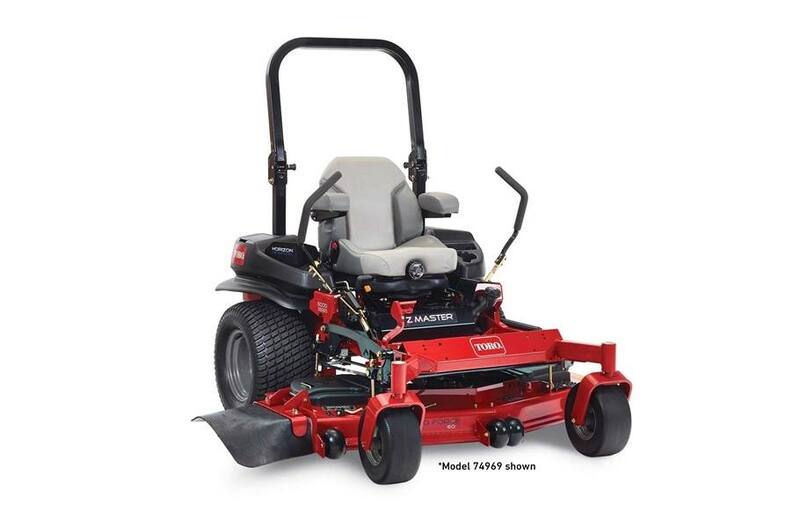 This Z Master® 6000 Series mower has a 31 HP (23.12 kw) Kawasaki® FX 999cc Engine with 60" (152 cm) TURBO FORCE® deck.